At 66 when he is not spending time with his wife Susan or their three children Megan, Erin and Tim he can usually be found on the football field, on the golf course or chasing his grandchildren in their daily routines. Of particular note is that Kelsey Green has been inducted into the Section IV Hall of Fame and The Greater Binghamton Sports Hall of Fame. “The sport of football is constantly changing and evolving. 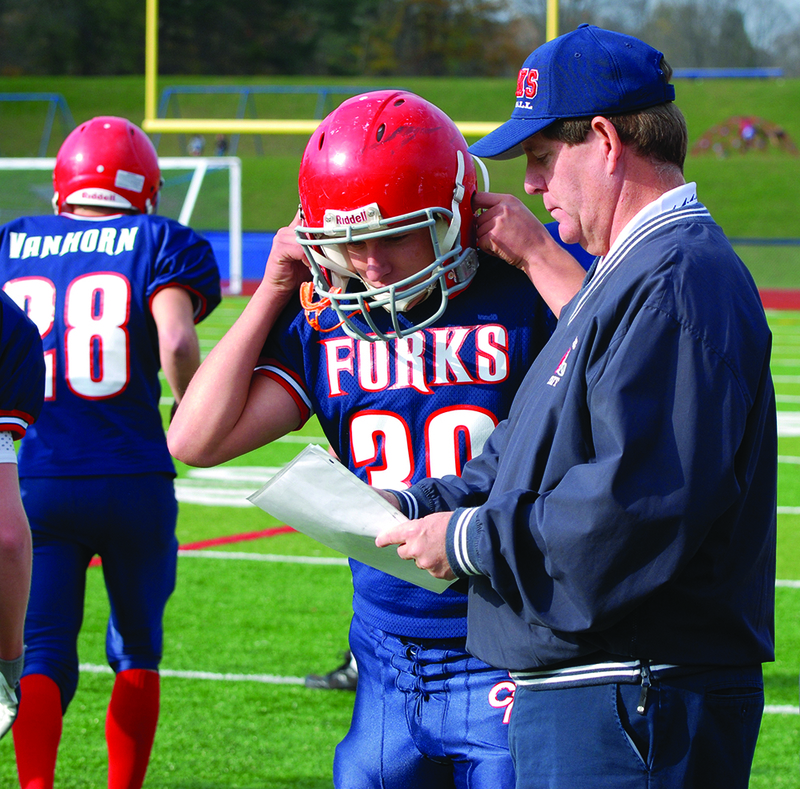 I attend clinics to learn from other coaches, and constantly study what other successful coaches are doing with their programs.” Green is still actively coaching football at Chenango Forks and is now in his 41st season in the program.. Kelsey Green proving once again that age is just a number.